Perfect for creative cooks, this dressing set includes our award-winning sweet apple Vinegar & delicate arbequina Extra Virgin Olive Oil. Inspired by a forgotten recipe, made in cauldrons by slow heating from a must fresh from the press, Maison Le Paulmier has created a delicate, fruity and well balanced apple vinegar between sweet and sour flavours. Deliciously fruity with 2.5% acidityFree from any artificial colourings, preservatives and additives. Only from apple must and the mother vinegar. Maison Le Paulmier is a small chateau nestled in the Pays d’Auge, in the heart of Normandy creating inspired vinegars selected by more than 20 Michelin Chefs. 100% Single Estate Arbequina variety 0.1% Acidity. 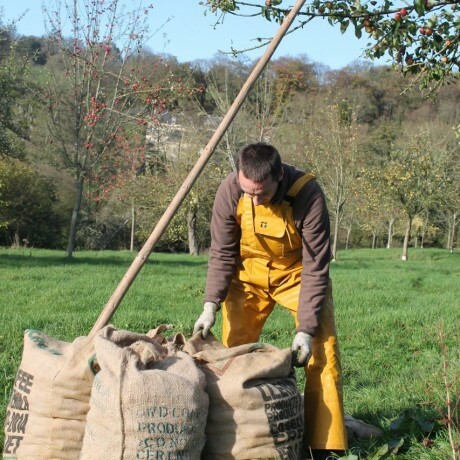 Intense fruity green olive flavour with strong notes of green grass, almonds and walnuts. Mildly spicy and very slightly bitter on the palette with a persistent almond aftertaste. 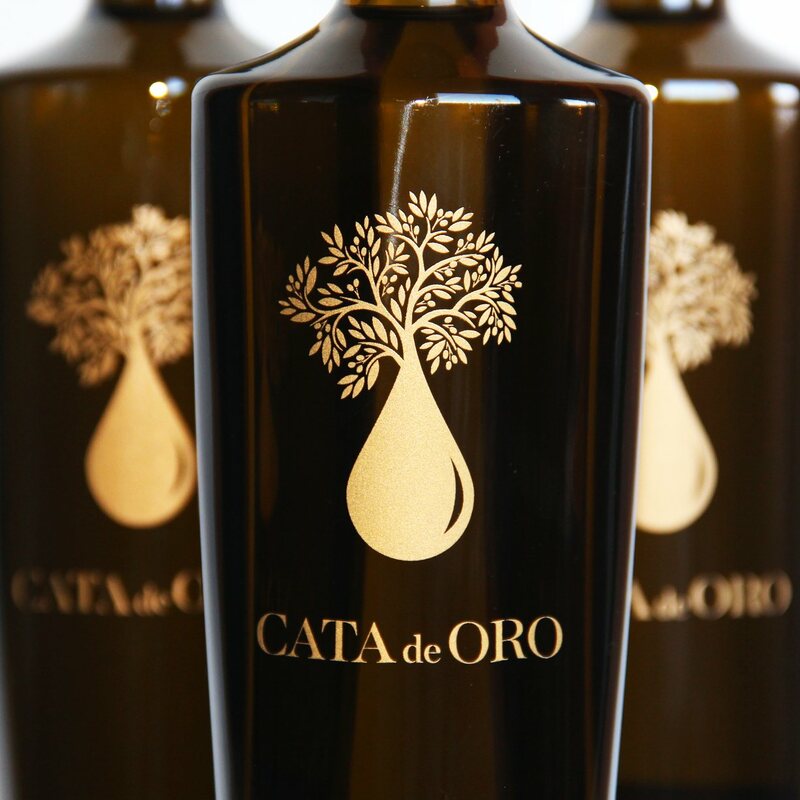 Cata de Oro EVOO is made using traditional and sustainable farming methods. Apple vinegar, Great Taste Award 2016 winner. 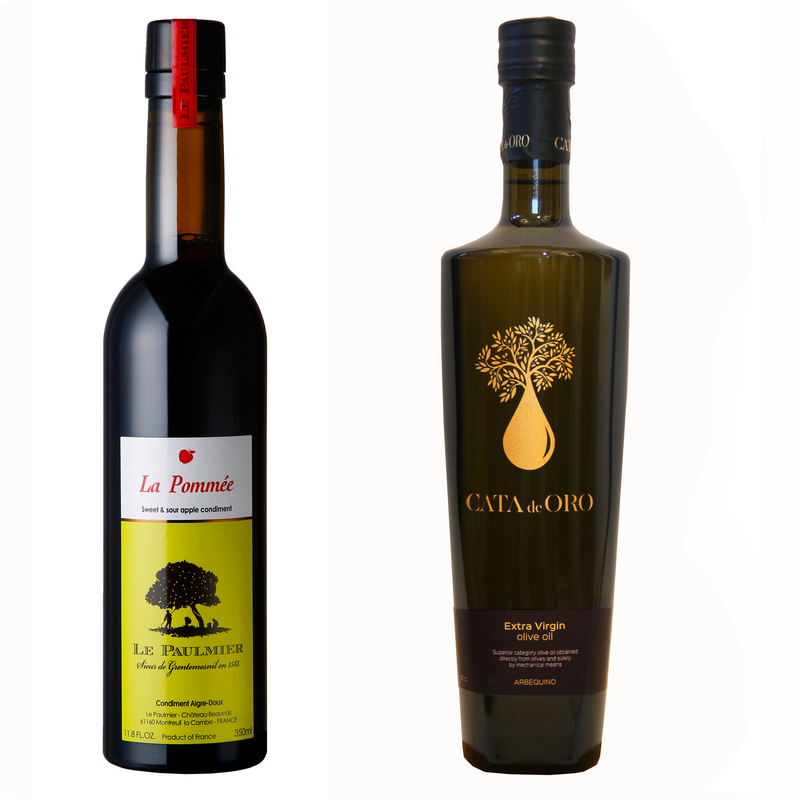 Extra Virgin Olive Oil 'Arbequino' awarded Bronze at the Los Angeles International Compeitition 2017. EVOO: 100% Arbequina olive oil.